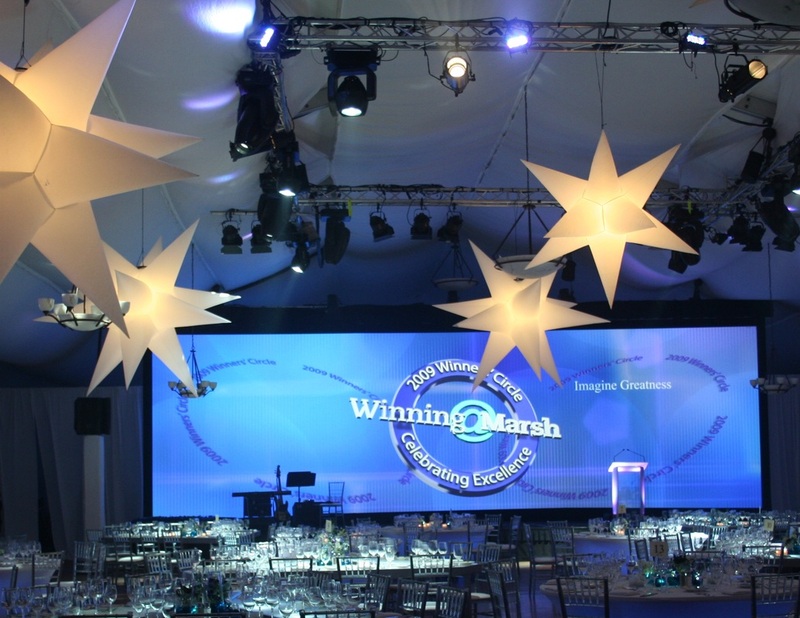 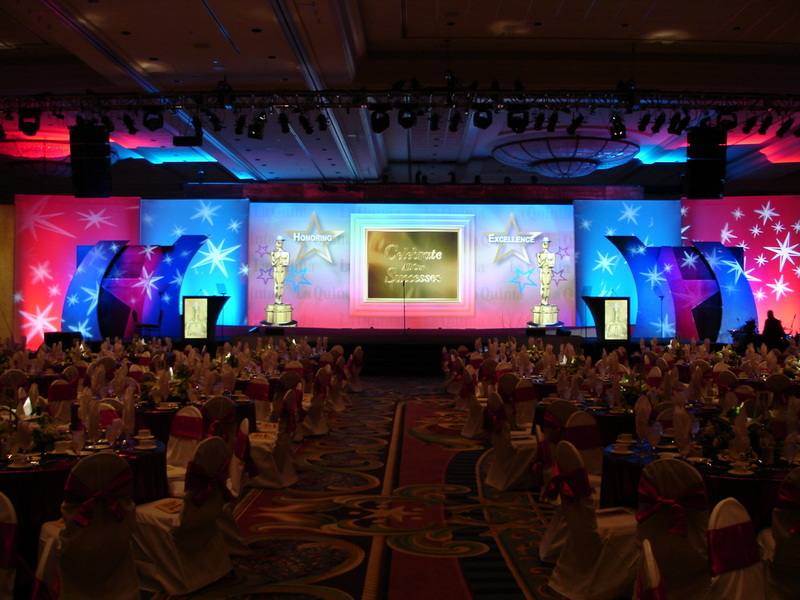 [ Staging ] - Video West, Inc.
Video West maintains an inventory of plush black and grey velour drape for those many event applications where pipe and drape are the suitable scenic solution. 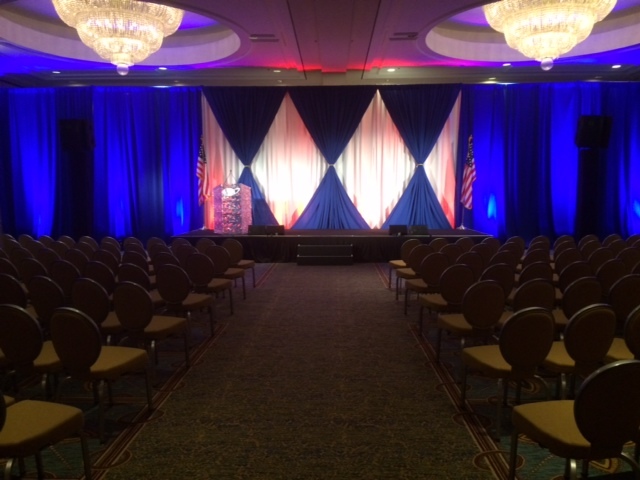 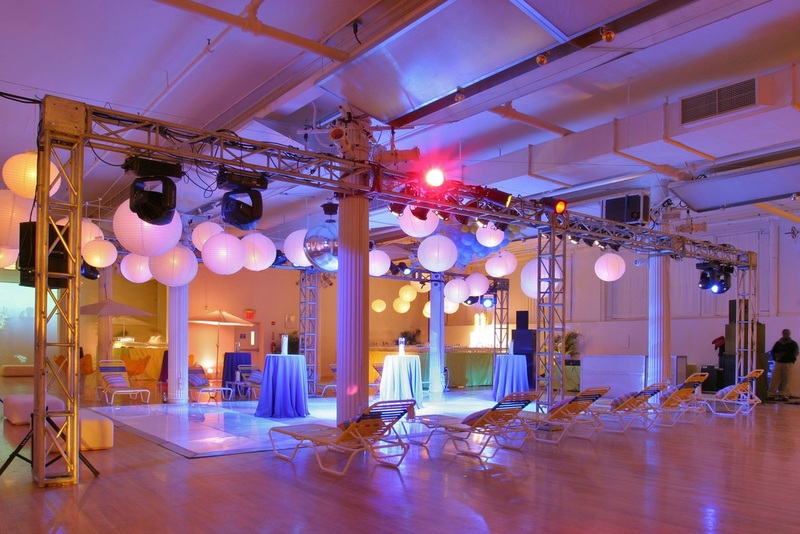 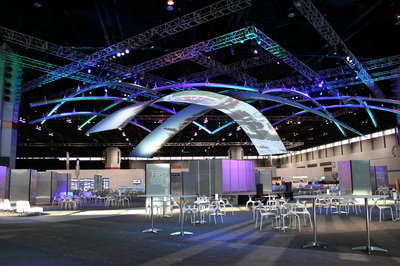 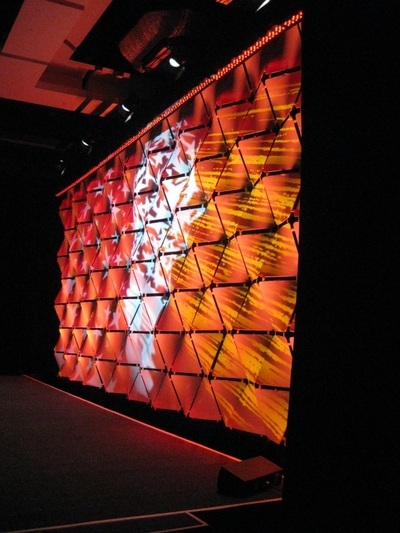 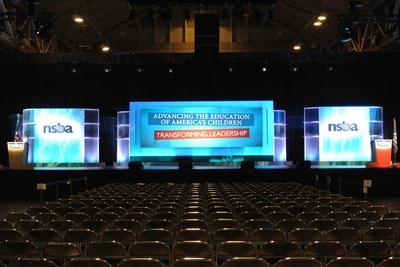 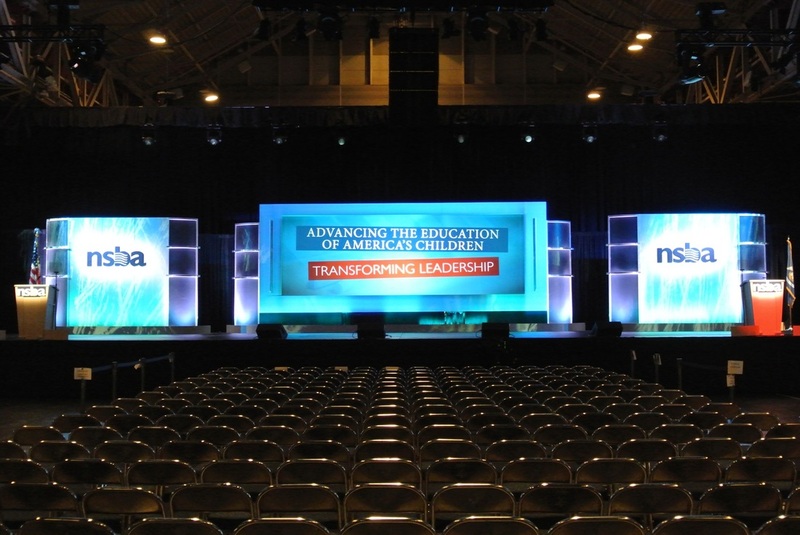 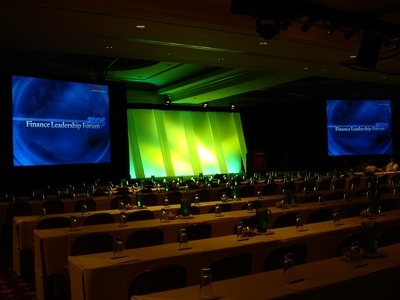 We also carry custom truss and/or spandex combinations to add unique shapes and an endless array of creative options. 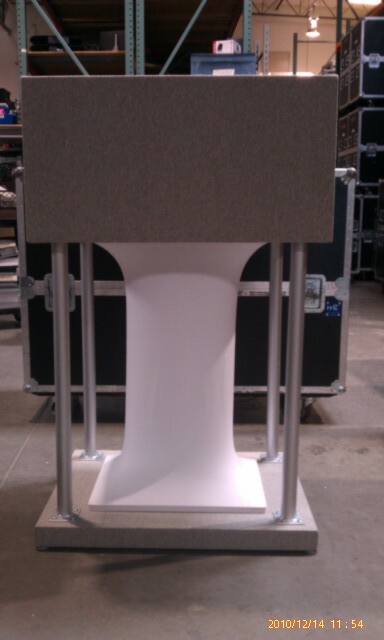 More recently we've invested in true hard sets with detailed finish, adaptable and interchangeable assembly, and ease of implementation. 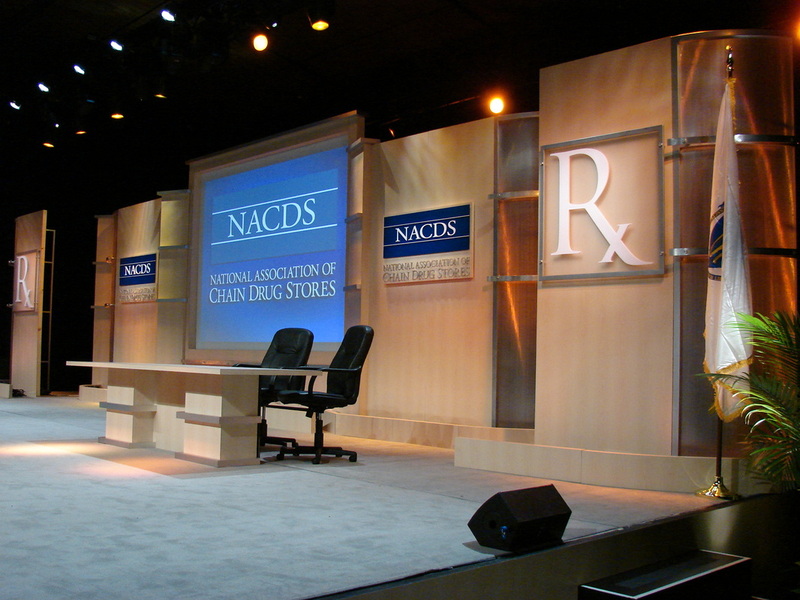 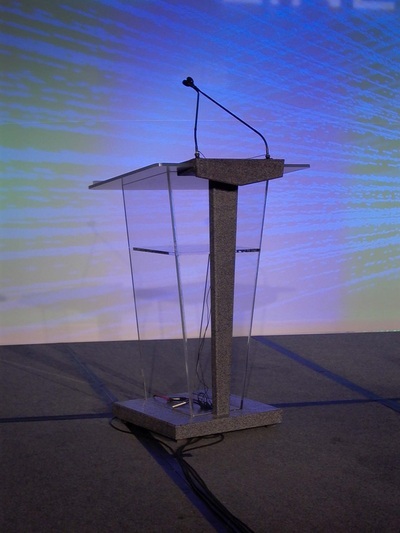 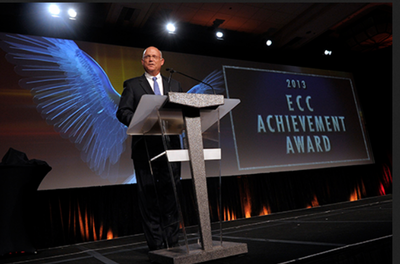 To complement our sets we also have an array of custom built podiums in clear and other various designs.